A recruitment trip to Dryl goes awry thanks to a virus that corrupts Princess Entraptas robots. When Adora transforms, it infects She-Ra, too. Glimmer takes Adora and Bow to the secret sorcerous realm of Mystacor for a vacation, but Adoras nightmares of Shadow Weaver persist. Its time for the Princess Prom, hosted by Princess Frosta. Adora wants to recruit her, but friend troubles and unexpected guests get in the way. Everyone blames themselves for Entraptas loss, but theyre wrong about what happened. Glimmer tries to hide the glitches in her powers from her mom. Adora enters the First Ones citadel with Catra on her tail. Inside, theyre caught in an illusion simulator that brings back painful memories. 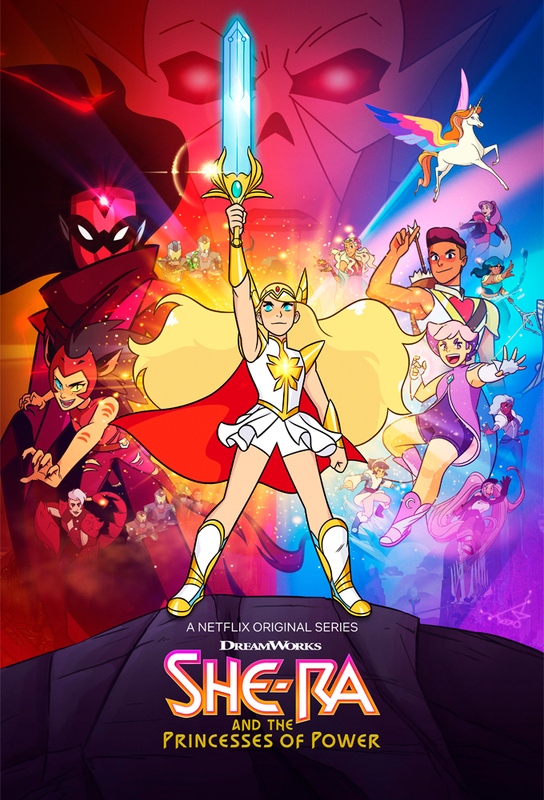 Entraptas plan to weaken the other runestones allows Catra and Scorpia to attack Bright Moon, but Adora and her friends are ready to fight back.